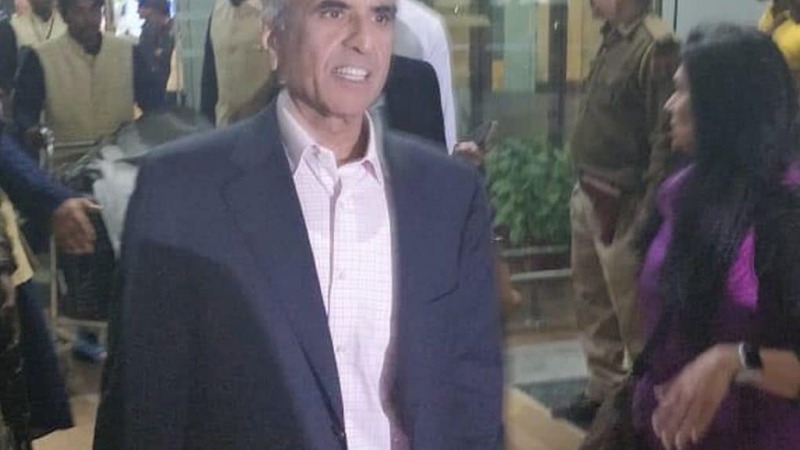 Sunil Mittal, chairman, Bharti Enterprises, on Wednesday said he is not expecting any significant movement on 5G anytime soon and it will be nice to see its rollout in India when it happens. "Right now, the mobile use case is still being developed. 5G is a technology which is looking for services, it is not the other way around, nobody is coming and telling us I want this so give me 5G," Mittal told CNBC-TV18 on the sidelines of World Economic Forum in Davos. India still needs to give mobile broadband in hands of more and more people and there is nothing available in the market place as services which cannot be fulfilled in 4G comfortably and in a very satisfying manner, Mittal added. "When robotic surgeries, autonomous cars, nuclear plant management, drone fleet management comes, we all will be ready with 5G,” he said. On Indian telecom industry, Mittal said, "We are now in a market structure where consolidation has taken place. Therefore, we expect three mature players to stay in control in Indian telecom business in 2019,"
According to him, there will be some change in market share in Indian telecom in the coming year.